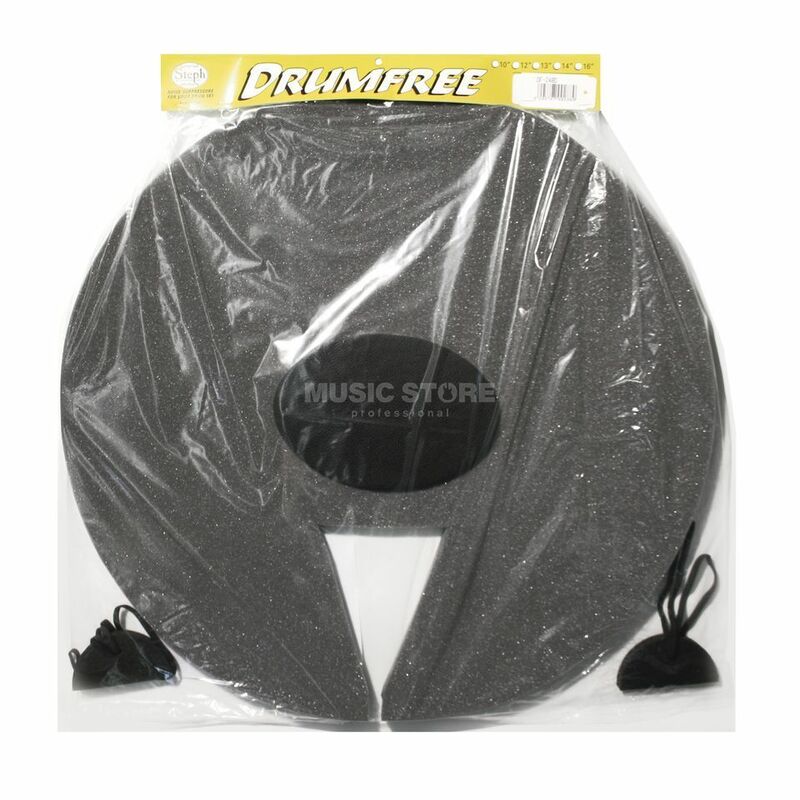 The Steph Accessories Drumfree Bass Drumpad 24" is a silencer pad for a bass drum made from 6mm rubber and comes in black. Made in Canada, the Drumfree Series of pads come in a variety of sizes and applications. Please see www.dv247.com for more information. This particular model is designed for use with a 24" bass drum, and impresses in its high degree of volume reduction, which will please your neighbours.